Pathways helps communities make Social Impact by Discovering and Engaging women in their own financial sustainability. It is a nonprofit online marketplace & shopping tool to help orphans, widows or divorced women sell their homemade products, used clothing, houseware or baked goods to support themselves and their families. 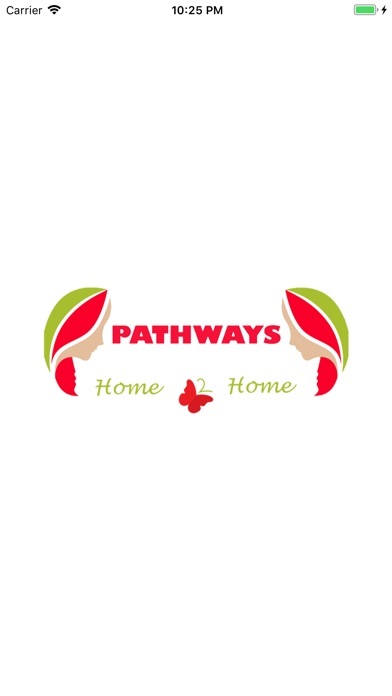 Pathways is the best way for nonprofits to work within their communities to search for women who really need to produce an income using their God-given talents or items which their families no longer need and use. 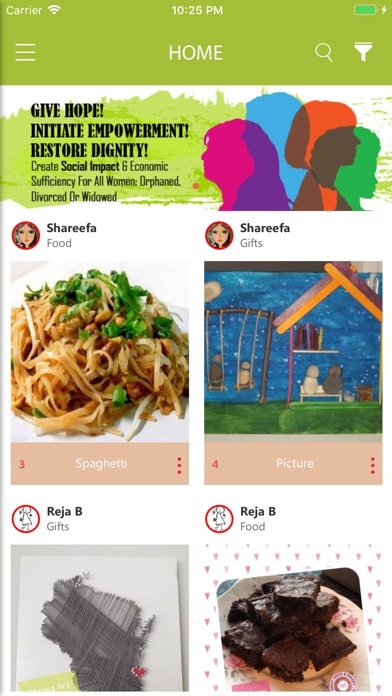 Whether you are a large organization or passionate small community, Pathways App makes it easy for community members to assist the women in their community to support themselves. 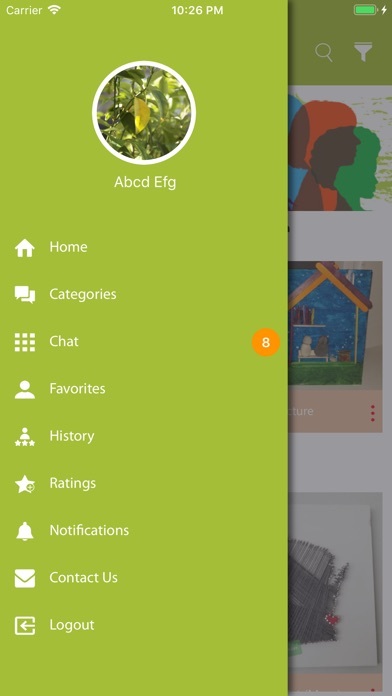 Pathways App helps you do more as a community on the go or from your desk with one convenient app, saving you the hassle of searching through other social media networks for the same purpose. Pathways does not charge the seller or the buyer on any transaction. The app is funded by Pathways and people who wish to contribute to its cost. Contact us for contributions. 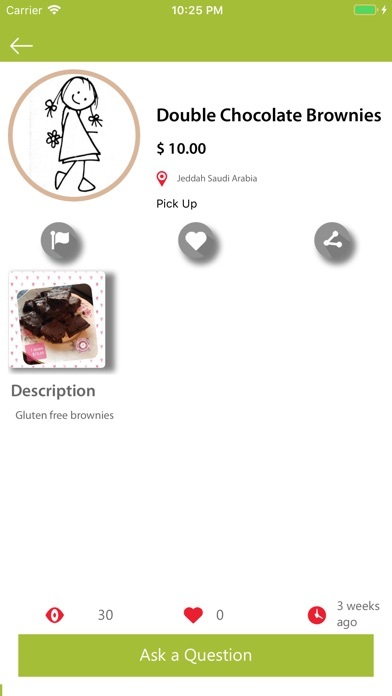 App features: ●	Filter by the location of your community. ●	View accounts of women in your area and see their homemade products, used clothing housewares or baked goods and arrange for delivery or pickup. 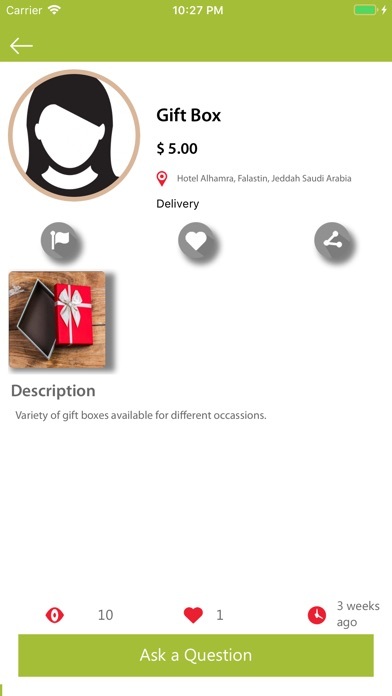 ●	Chat individually with the seller to arrange the location of pickup or delivery and/or share any additional information. ●	Rate your overall experience with the seller, while sellers can also rate their experience with the buyer.